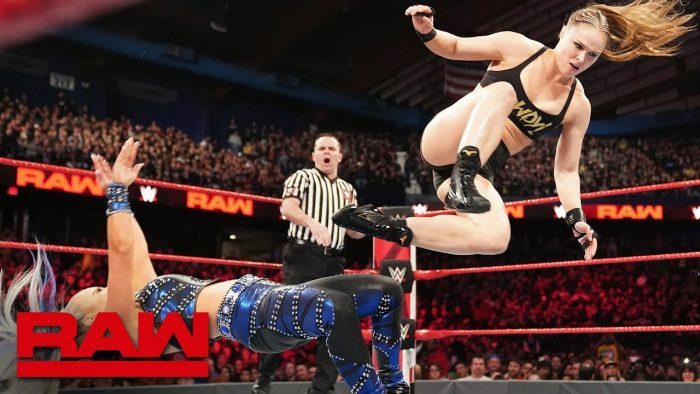 Following last nights WWE Raw Women’s Championship match, the company has provided a medical update on the status of Dana Brooke. 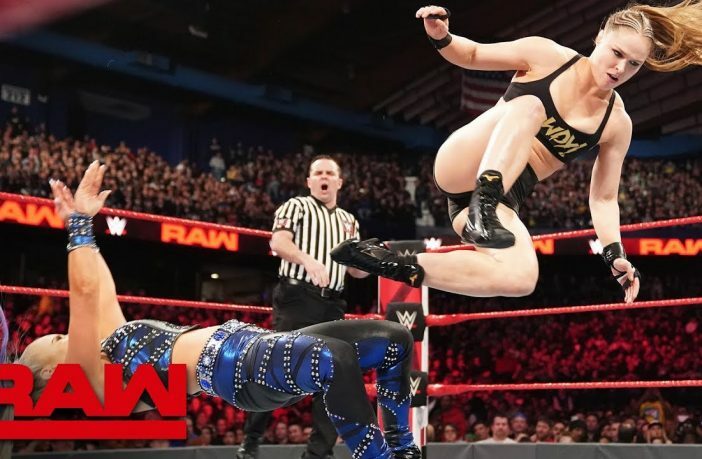 Brooke was beaten incredibly quickly by a dominant and vicious Rond Rousey, who refused to release the Armbar until several WWE officials appeared in the ring. This left Brooke’s arm damaged and WWE has continued the storyline by claiming that she has been taken to a medical facility following WWE Raw to check up on her arm following the match.